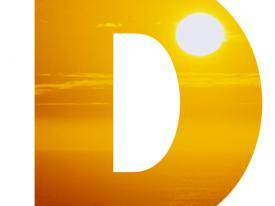 Vitamin D is NOT a vitamin. But it’s critical to staying well. 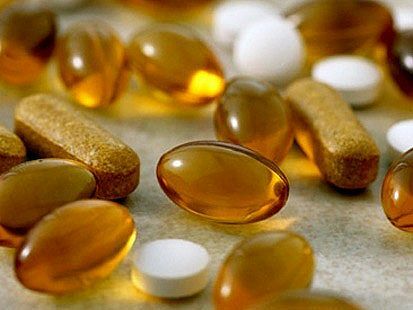 Vitamins and Supplements, making sense of it all.